Husse is constantly growing in Nigeria, so far there is 10 Franchisees and 14 distributors operating in the country. 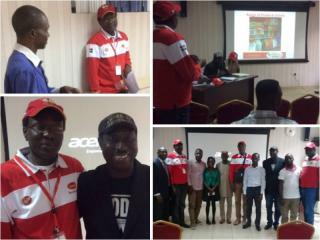 Last week Husse Nigeria officially launched Husse range of products in Lagos area and now they are present in 4 states (Lagos, Abuja, Rivers and Oyo). This year they are planning to operate also in Kaduna and Plateau. 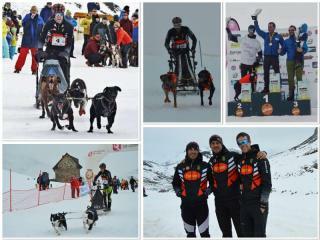 Last weekend (3rd and 4th of March) Team Husse Mushing participated in the Spanish Championship in Mushing on Snow and Jorge Sanz Garcia from the team won the second place in the category SP4 sled with 4 dogs. Congratulations! 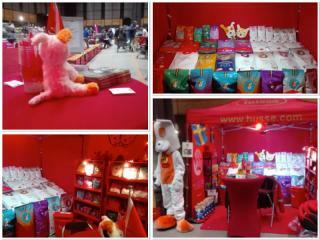 On 3rd and 4th of March Husse attended 58th and 59th International Martini Dog Show in Groningen, Netherlands. It was a breed International Championship Show for all breeds.